Like proud parents, we’re always happy to see our babies doing well. 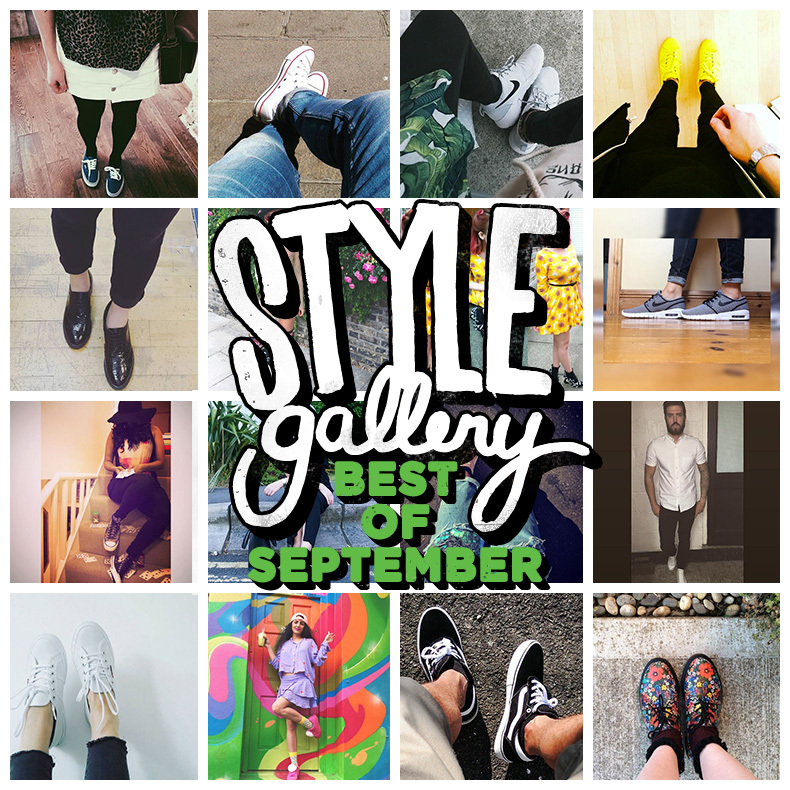 Our new Style Gallery is the perfect way to round-up the little ‘uns and see how you guys are wearing your latest and greatest schuh purchases. Once a month, we at schuh HQ get together and choose 5 of our faves (not that parents should have favourites, but let’s be frank they most definitely do) to win a free pair of shoes. Here we have the best of September.